Membership up to date ? Please read this prospectus thoroughly, noting changes in registration process and deadlines. 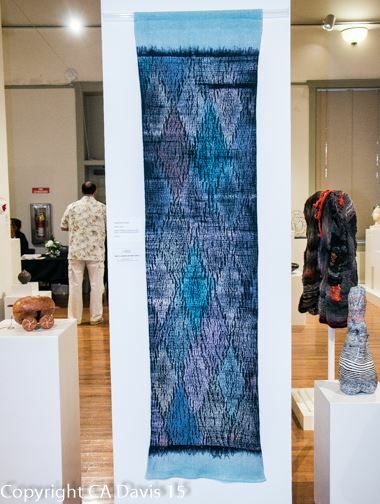 Artists residing in Hawai’i are invited to enter traditional or non-traditional crafts with a fresh approach or point of view. 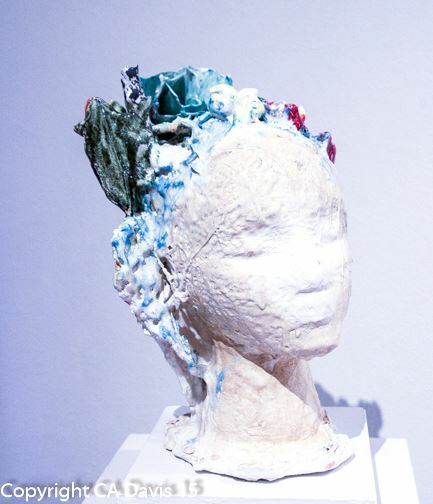 The exhibition is open to functional and non-functional three-dimensional art in the categories of clay, fiber, glass, wood, metal, stone, and mixed media. 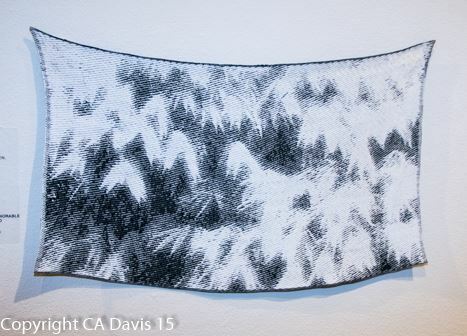 Juror selected cash awards will be presented at the exhibition opening reception at the Honolulu Museum of Art School Gallery on October 27, 2015. Online registration opens July 1, 2015 and closes September 29, 2015. Mail-in registrations will no longer be accepted. All participants will need to register their completed entries via the online system, called CaFE (https://www.callforentry.org). 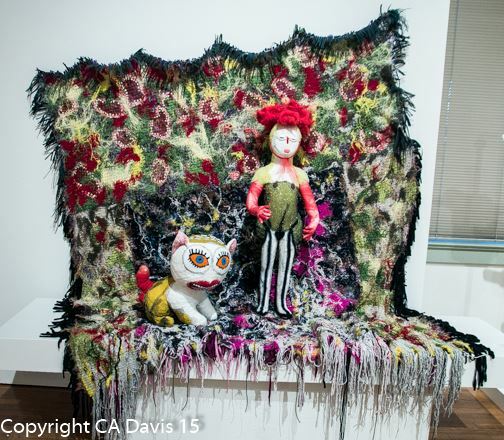 Artist profiles and image portfolios need to be created in CaFE prior to registering for the exhibition and all registration materials, including entry fees, digital images of artwork, and a 1-page artist statement, uploaded into CaFE in the designated formats. Each artist may submit a maximum of six entries. Only completed artwork registered online by September 29 will be accepted for jurying on the intake dates and locations designated herein. No new entries will be accepted at intake/jurying days. As in previous years, intake and jurying of physical artwork will take place on Hawai’i, Kauai, Maui, and O’ahu islands. THE USE OF CaFE IS FOR REGISTRATION PURPOSES. 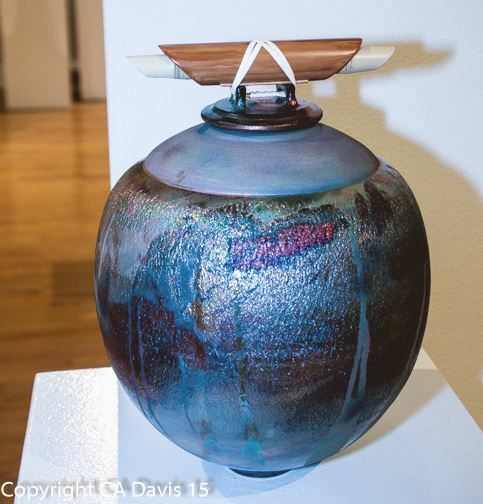 ONLY Molokai and Lana’i artworks will be juried online. See CaFE Help (www.CallForEntry.org/cafehelp.phtml) for instructions on how to prepare your digital images for uploading and how to use the site for exhibition registration. 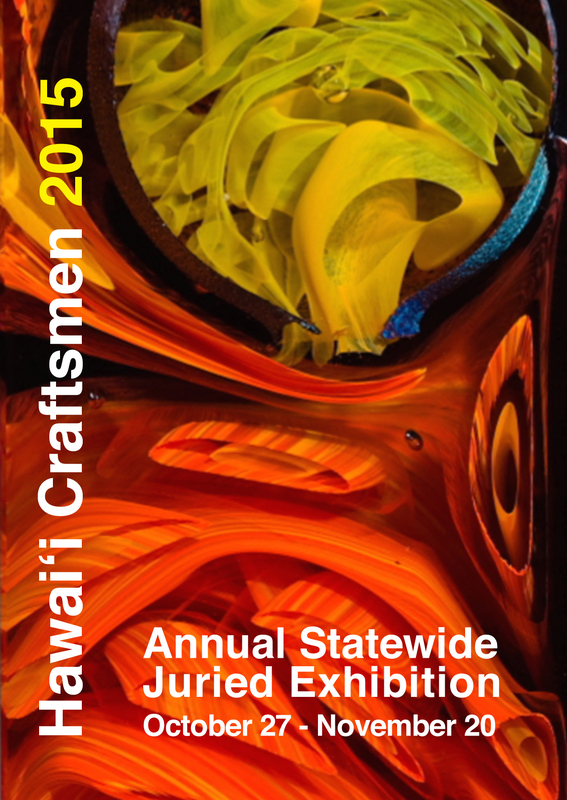 Participants may join Hawai’i Craftsmen before or during registration to take advantage of members’ entry fee discount. Participants without computer access should call their island representatives well in advance of the registration deadline for assistance. We are excited to host this year’s juror, Dr. Lowery Stokes Sims, Curator Emerita of the Museum of Arts and Design in New York. At MAD, Dr. Sims first served as the Charles Bronfman International Curator and then as the William and Mildred Ladson Chief Curator. She served also on the education and curatorial staff of The Metropolitan Museum of Art from 1972-1999 where she curated over 30 exhibitions. She also served as executive director, president and adjunct curator for the permanent collection at The Studio Museum in Harlem from 2000-2007. 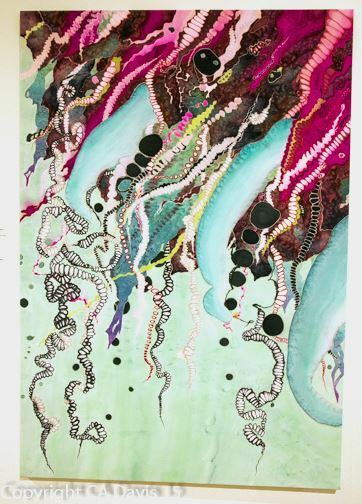 A specialist in modern and contemporary art, Sims is known for her particular expertise in the work of African, Latino, Native, and Asian American artists. Her dissertation, Wifredo Lam and the International Avant-Garde, 1923-1982, was published by the University of Texas Press in 2002. At MAD, Sims co-curated Second Lives: Remixing the Ordinary (2008), Dead or Alive: Artists Respond to Nature (2010), and The Global Africa Project (2010-11). 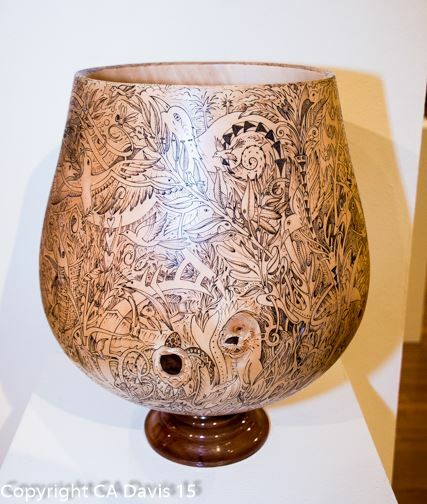 She curated Against the Grain: Wood in Contemporary Art, Craft and Design, which opened at MAD in March, 2013. 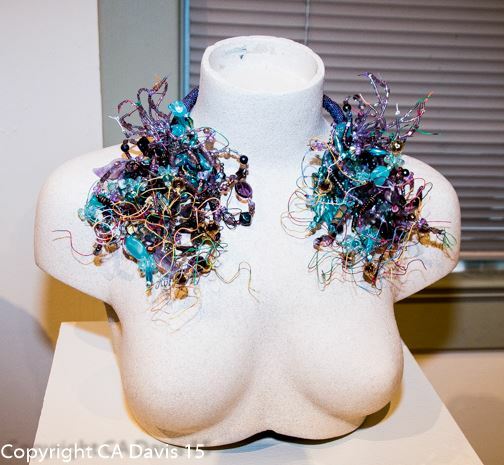 In 2014, she curated the exhibitions Maryland to Murano: Neckpieces and Sculptures by Joyce J. Scott and New Territories: Laboratories for Design, Craft and Art in Latin America. 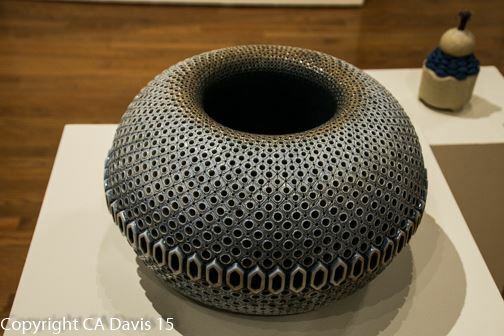 Dr. Sims has lectured and guest curated exhibitions nationally and internationally. She was Visiting Professor at Queens College and Hunter College in New York City; A.D. White Professor at Large at Cornell University; Distinguished Professor in the Claire Trevor School of Arts at the University of California at Irvine; a fellow at the Clark Art Institute; and Visiting Scholar in the Department of Art at the University of Minnesota. 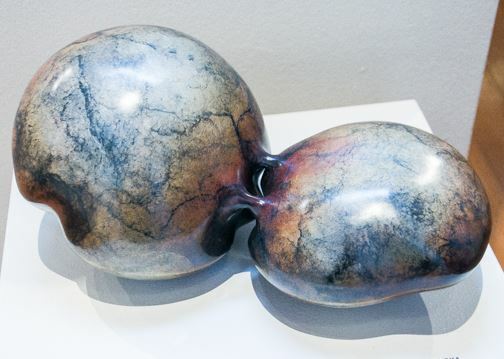 She also served on the selection jury for the World Trade Center Memorial in 2003-2004 and is on the board of the Tiffany Foundation as well as Art Matters, Inc. 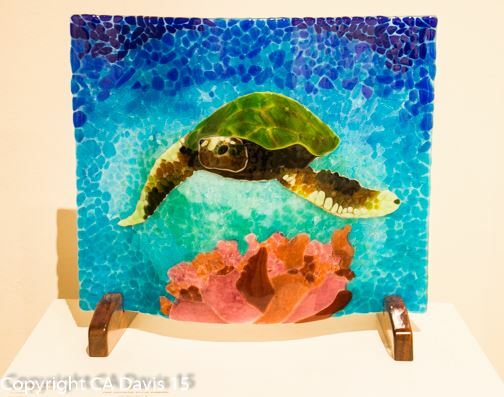 Artwork from Lana‘i and Molokai will be juried online only after registration on CaFE (www.CallForEntry.Org) closes on September 15. Submissions received after the September 15 deadline will not be considered. Accepted artworks will be announced via email on October 19. Hawai‘i Craftsmen will be responsible for return shipping, including insurance damage protection of a value up to $150 per piece with no exceptions for additional liability. If desired, artists can provide supplemental insurance or may make alternative shipping arrangements. Return shipping carriers, including USPS, UPS, FedEx, or Young Brothers, will be chosen at the discretion of the Hawai‛i Craftsmen Board of Directors. All entries must be of original design and created independently within the last two years. 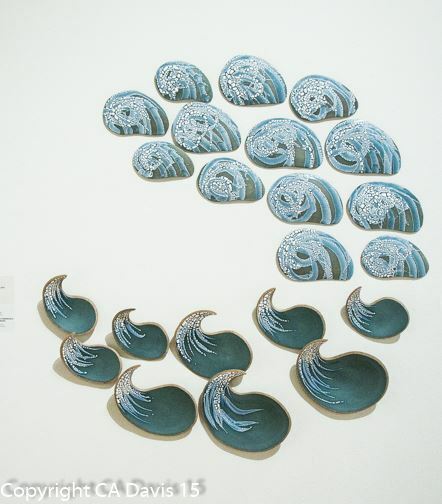 Works previously shown at the Honolulu Museum of Art School or previously displayed in a juried exhibition on O‛ahu are not eligible. The installation committee will install the artwork. Entries that pose installation problems may not be accepted or, if accepted, the artist may be required to help install the work. All entries submitted for display are at the owner’s risk. 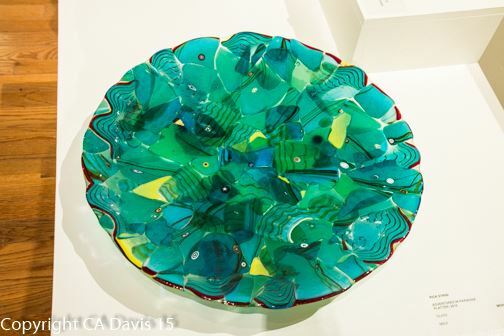 Care will be taken in handling of artwork but neither Hawai‛i Craftsmen nor the Honolulu Museum of Art School will assume responsibility for loss or damage to works submitted, no matter how such damage might have been sustained, beyond the above-stated $150 liability limit. Accepted works must remain in the exhibition for the length of the show. We encourage artists to offer their accepted entries for sale. 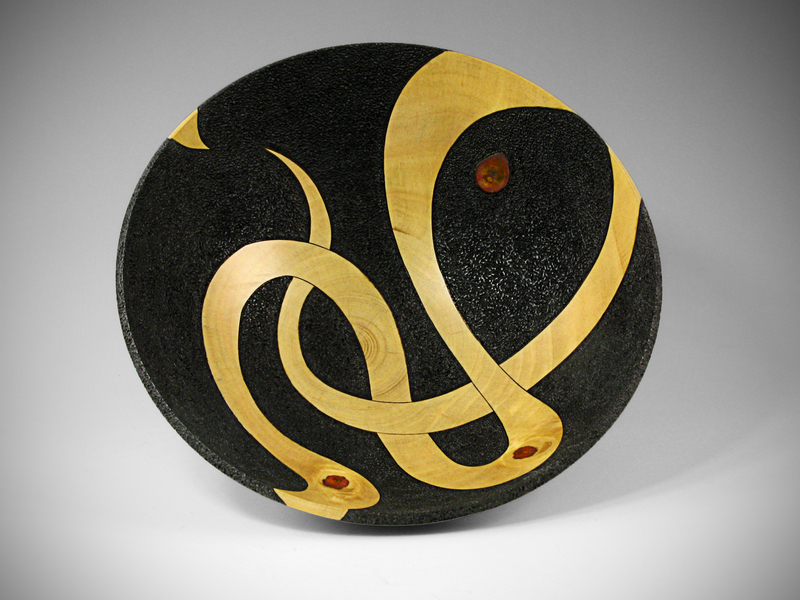 Sales commission for Hawai‛i Craftsmen members is 40%; for non-members it is 50%. All work is subject to photographic reproduction for educational and/or publicity purposes. For each accepted entry, O‘ahu artists will be asked to sit the show for one shift, find a substitute, or pay a $30 sitter’s fee per shift. An artist who does not show up at the designated time for his/her shift will be required to pay a $50 no-show fee. Neighbor island artists are responsible for shipping their work one way in lieu of sitting the exhibition. Entrants must agree to all terms in order to participate. 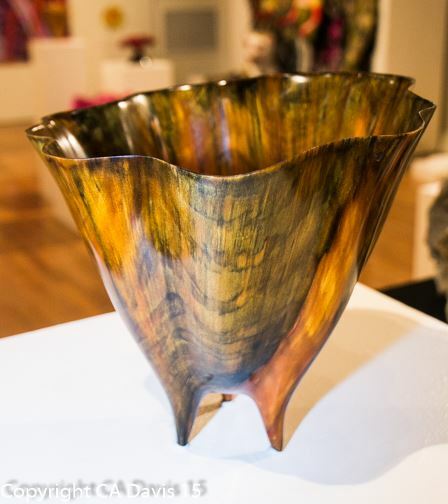 Hawai‘i Craftsmen is partially sponsored by the State Foundation on Culture and the Arts; the Hawai‘i Community Foundation; the McInerny Foundation; the Atherton Family Foundation; and our members. Mahalo to our award sponsors: Judy Pyle and Wayne Pitluck; The Timothy Y.C. Choy Fund of the Hawai‘i Community Foundation; Violet Loo; and Pegge Hopper Gallery. 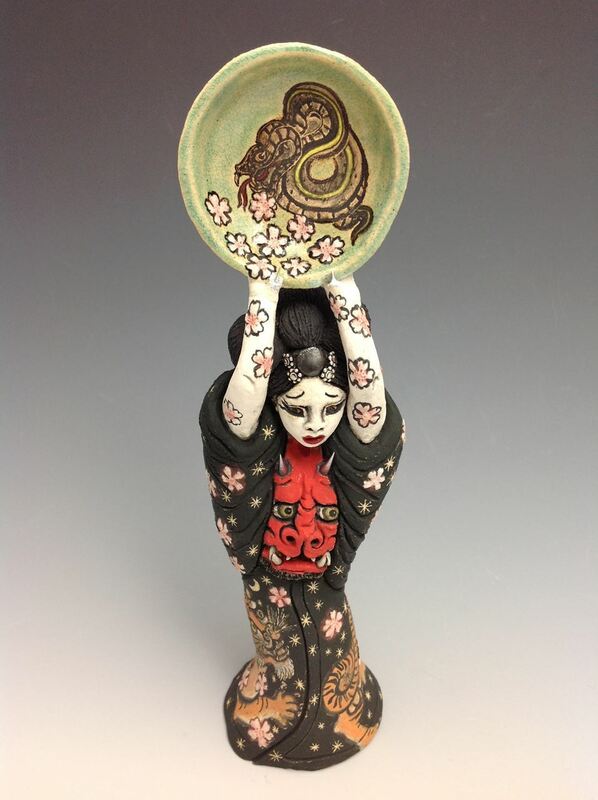 Thanks also to the Honolulu Museum of Art School, O’ahu; Galerie 103, Kaua’i; Hawaii Museum of Contemporary Art, Hawai‘i Island; and University of Hawai‘i—Maui College Art Program, Maui. Hawai‘i Craftsmen is a 501(c)(3) volunteer organization supported by members, donations, and charitable grants. Please support our fundraising efforts. Your contributions are completely tax deductible.